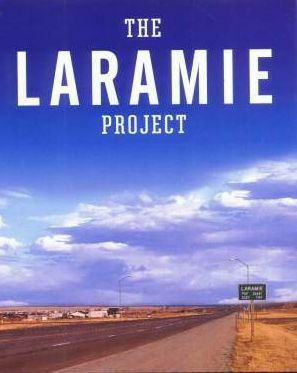 The Laramie Project (Sept 4-6) has been cast! Congratulations Linzy Kennedy, Jennifer McCarthy, Jason Uhlig, Megan Wilburn, Chase Sanders, Gil Johnston, Jamie Wilkinson, Will Holder, Sarah Sandall, Rachel Tyler, CJ Hetchka, Janet Cote-Merow, David Goldberg, Zach Williams, Susan Weiner, Brian Gilvey, Char Bachman, Jim Streit, Phyllis Stabler, Karl Fleckhammer, Valerie Royal and Sara Davidson. The play tells an emotional story based on the real-life murder of Mathew Shepard in 1998, the victim of this hate crime because he was gay. The script is based upon real life interviews with members of the community who knew Mathew when he attended college in the town. This play does contain adult themes and adult language.